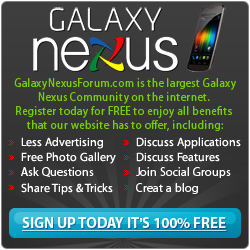 Below you will find a list of discussions in the Galaxy Nexus Hacking & Mods [LTE/CDMA] forums at the Galaxy Nexus Forum - Samsung Galaxy Nexus Community. The Galaxy Nexus Hacking & Mods [LTE/CDMA] forum is for discussion of: Need to root? Need to tweak your phone? All Galaxy Nexus LTE/CDMA modding/technical discussions belong in here.. Does wifi tether work in rooted stock 4.2.2 ? Kernals, Radios Bootloaders...Which one's are good? Titanium Backup and Freezing apps.